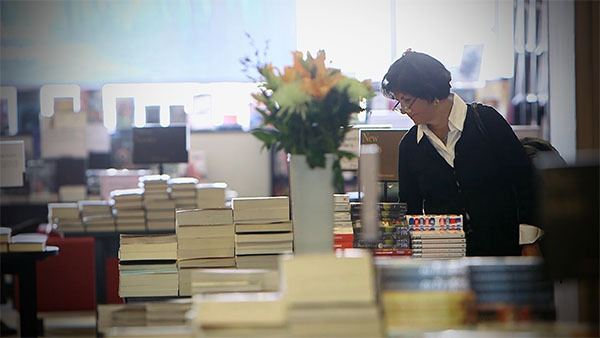 Another film for the new Nation Centre for Universities and Business. The aim of the NCUB is to help universities and businesses work together for the benefit of the UK economy. IMS are building a library of case studies for NCUB featuring innovative university business collaborations. In this film we explore the benefits of business accreditation with Water stones and the University of Derby. 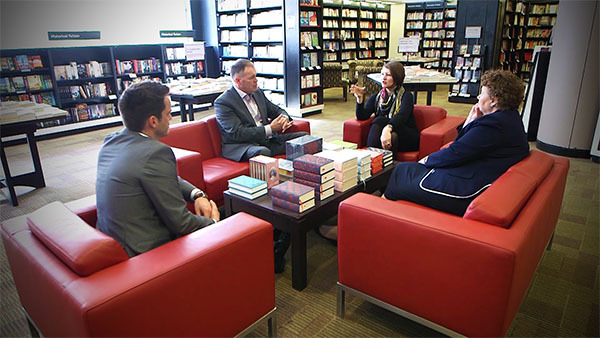 Filmed by David over two days in Waterstones flagship store in Piccadilly. NCUB want to bring business and universities closer together.